Odds are the day will come when you need to speak to a real estate agent to help you sell your home. When that day comes, you want to be absolutely sure you have the knowledge you need to choose someone who has the background and skills to represent your interests. First, you’ll want to work with an agent who represents sellers as the majority of their business. You’ll find that many agents have experience on both the buying and selling side of the situation, but it’s optimal to work with an agent who has dedicated the majority of their time working with sellers. While rapport is important, it is far from the most important factor. Yes, it is ideal to work with someone you like and someone who will communicate well with you, but there is a much more effective way to sort the amateurs and the pros: The numbers. How many continuous years have you been in real estate? How many homes did you sell last year working as the seller’s agent? Of the homes you’ve sold in the past year, what was the average number of days the home was on the market from initial listing date until the final, accepted offer? Looking at your past 12 months of closed sales, what percentage has the final selling price been compared to the initial listing price? How much will you charge me to sell my home? What sort of marketing efforts does this cover? 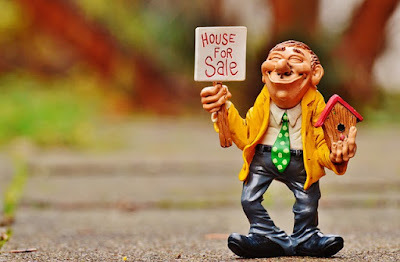 Do you have an assistant to help you sell homes? Are you considered by your company’s owner to be one of the top producers in your office?